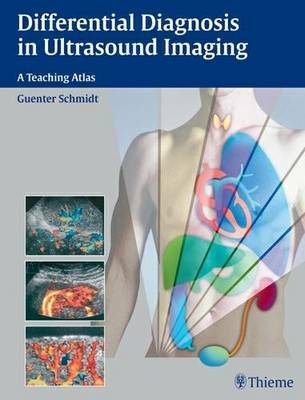 This marvelously useful atlas of systematic image analysis in ultrasound provides more than 2,000 illustrations to cover the full range of normal and pathologic ultrasound imaging in the human body. The book uses a 5-step approach to a confident diagnosis, with a systematic scheme for interpreting images. Besides the excellent illustrated material, the main structure of the book is in the form of tables that lead you quickly to differential diagnoses and to further information that will help you to manage your patient's care. This book is remarkable for its well-structured information, which is accessible quickly and easily with a minimum of time wasted in searching.